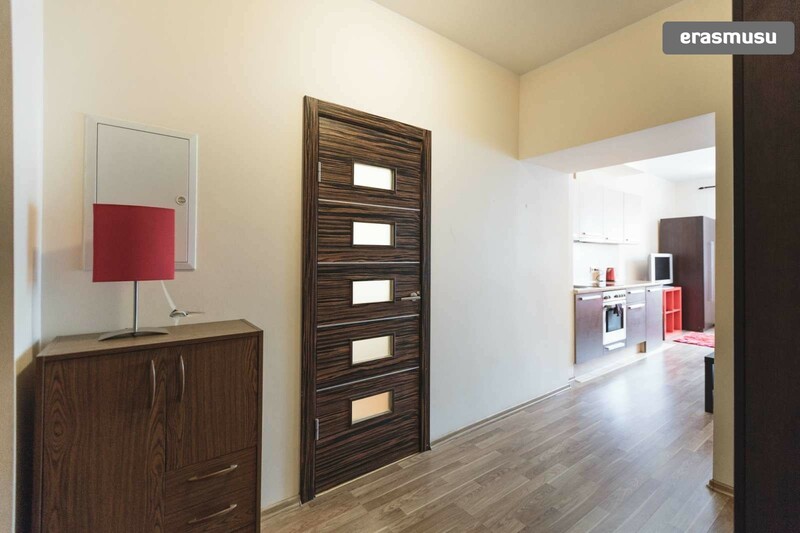 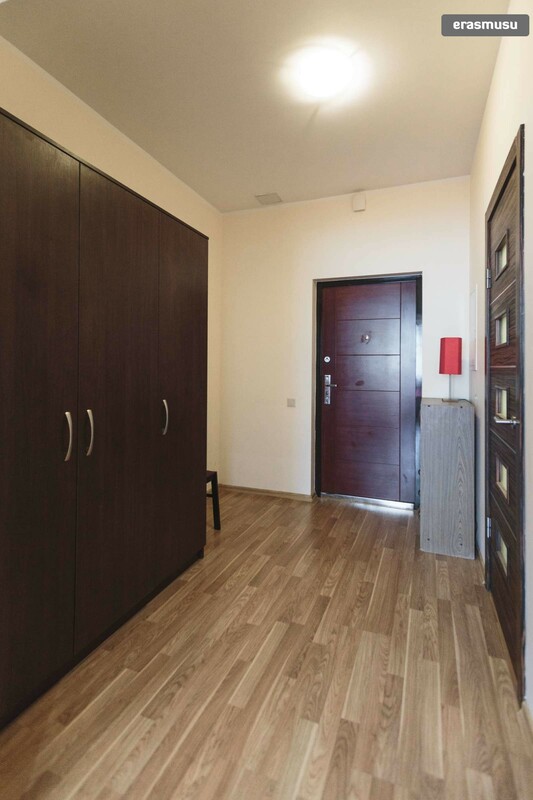 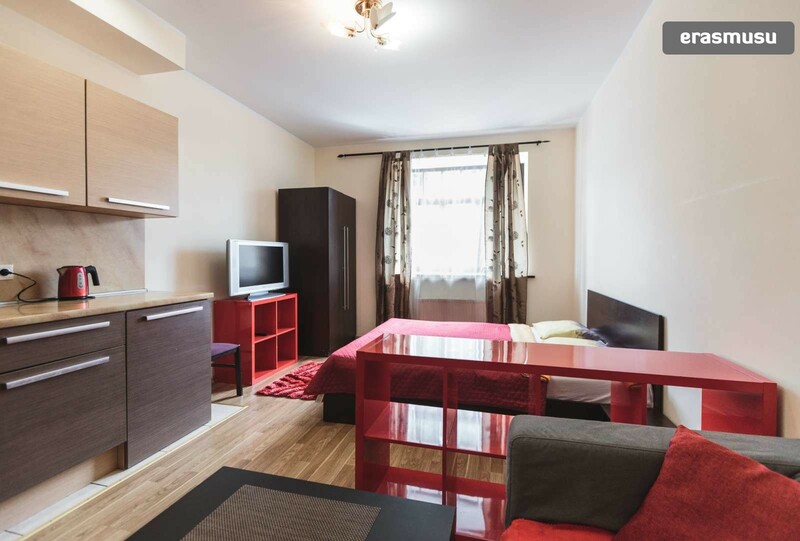 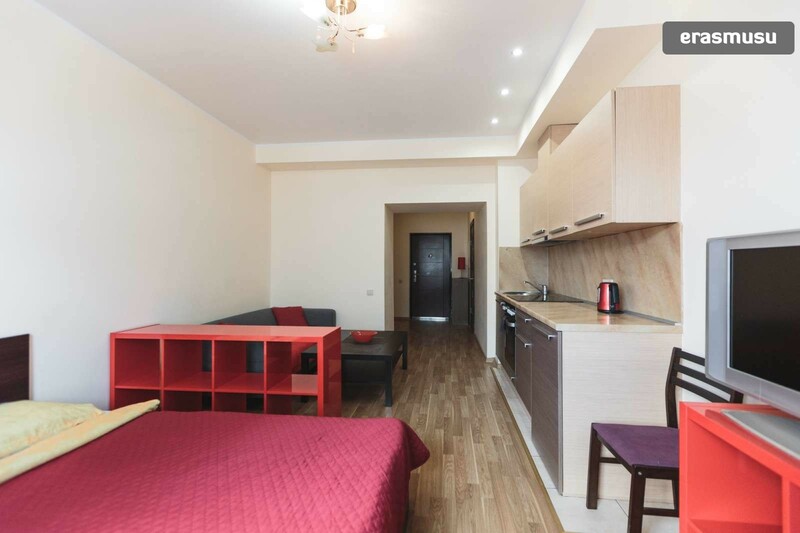 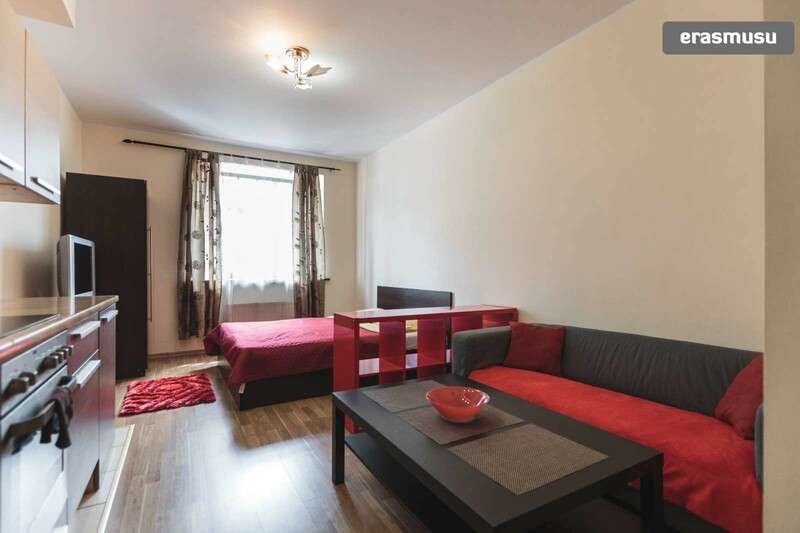 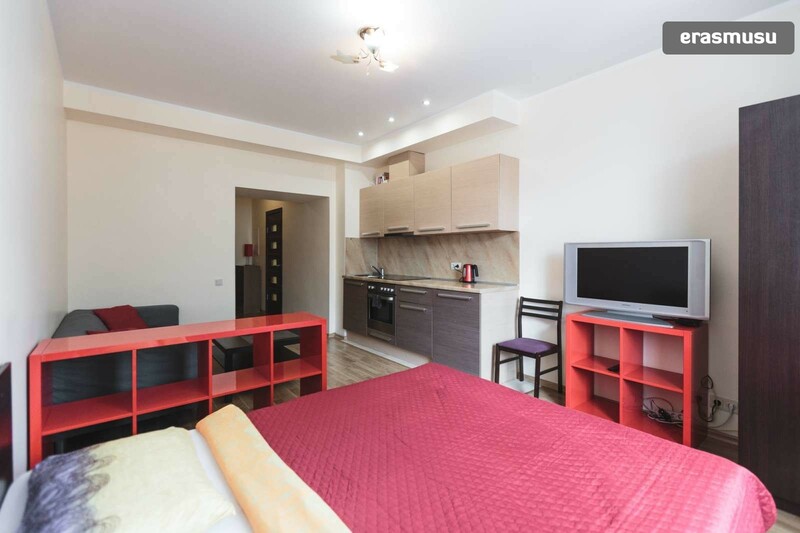 A modern studio apartment is available to rent in Maskavas Forštate. 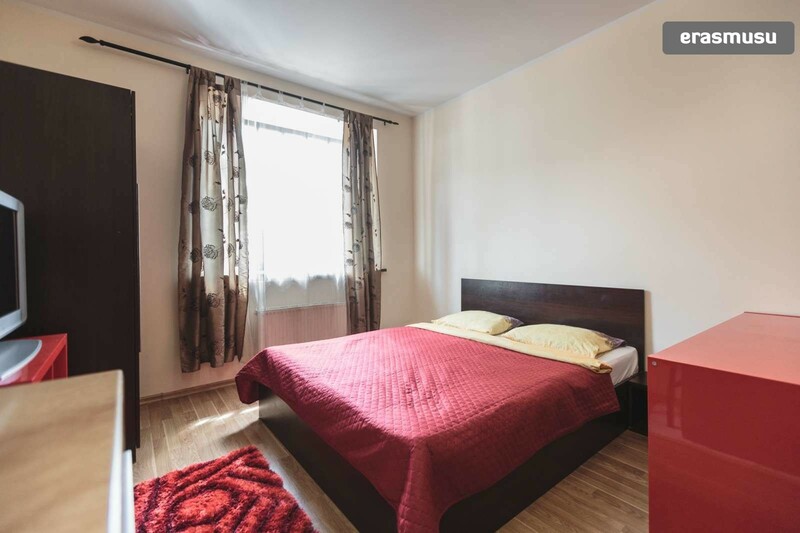 The apartment has a sunny main room, where you'll find a large double bed, a cozy couch, a TV, and lots of storage space for all your things. 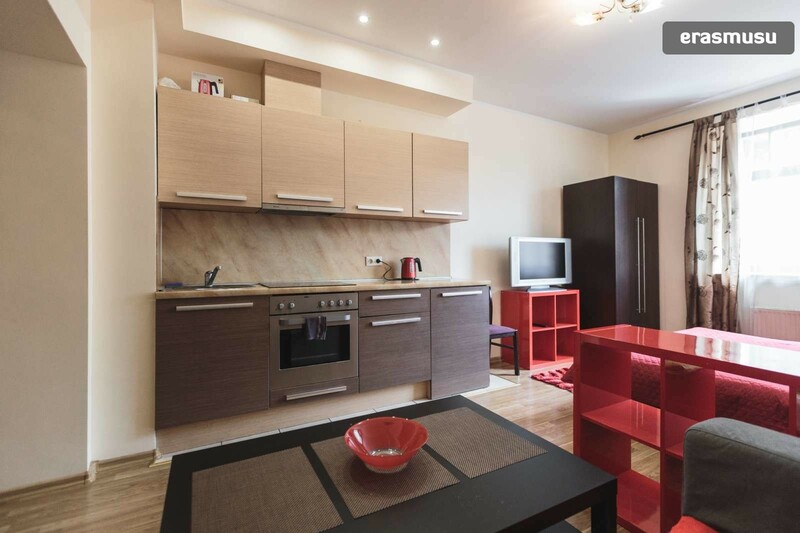 The kitchen has everything you'll need to cook up a storm, including an oven. 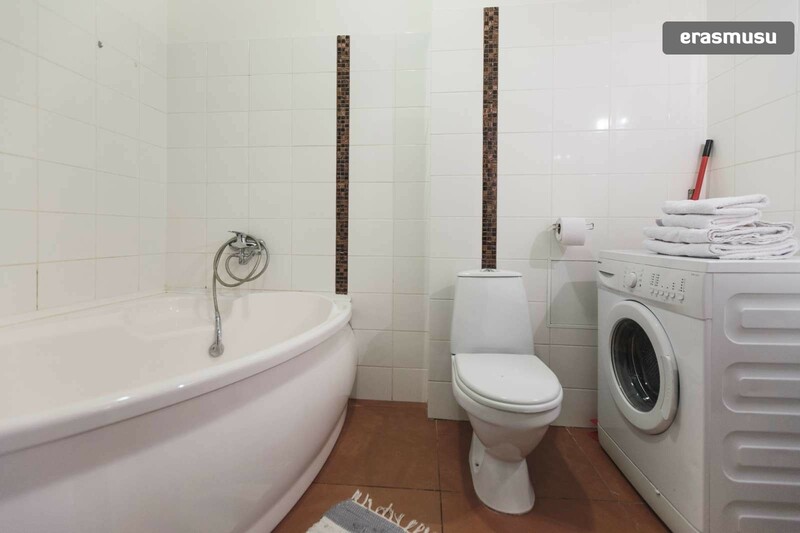 The recently renovated bathroom has a big, luxurious bathtub and a washing machine for you to use. 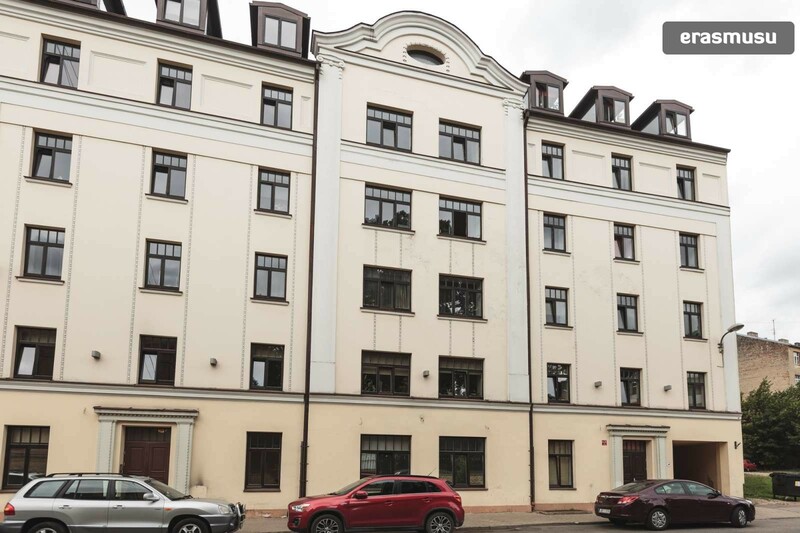 You'll be living in Maskavas Forštate, a well-connected neighborhood just to the southeast of Riga's city center. 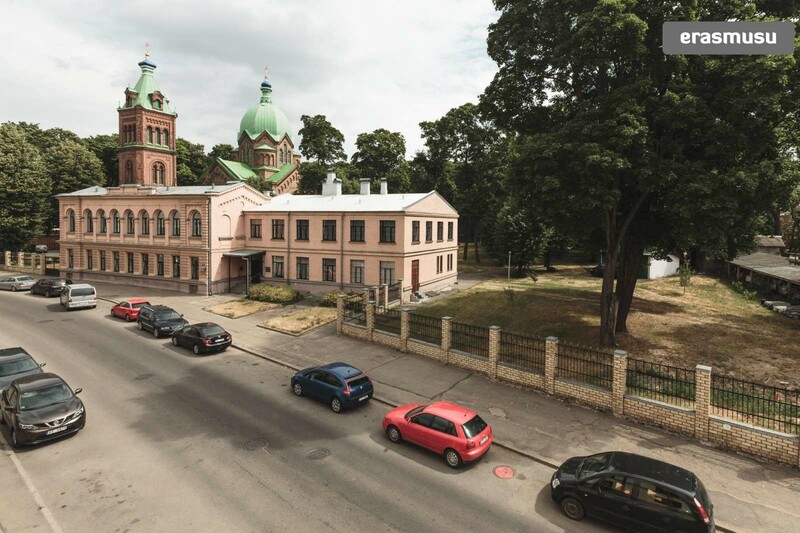 Around the area, you'll find several small parks, pharmacies, and shops to enjoy. 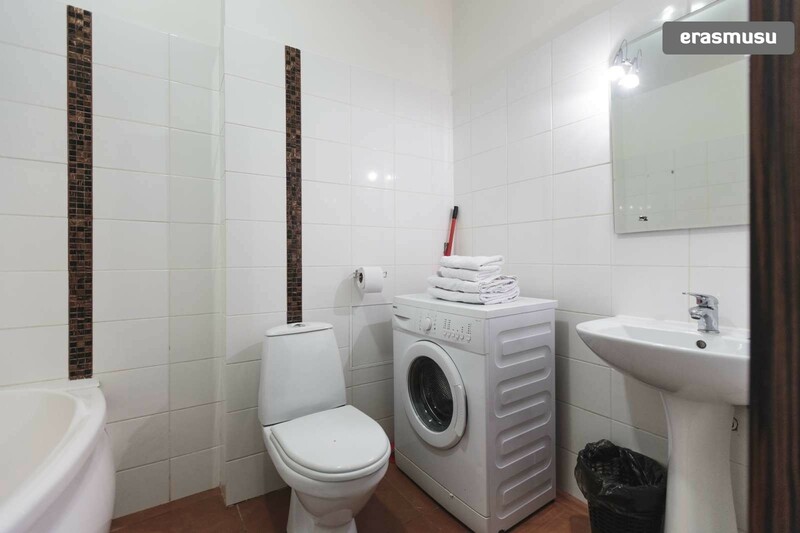 With a washing machine at home, laundry days will always be easy. 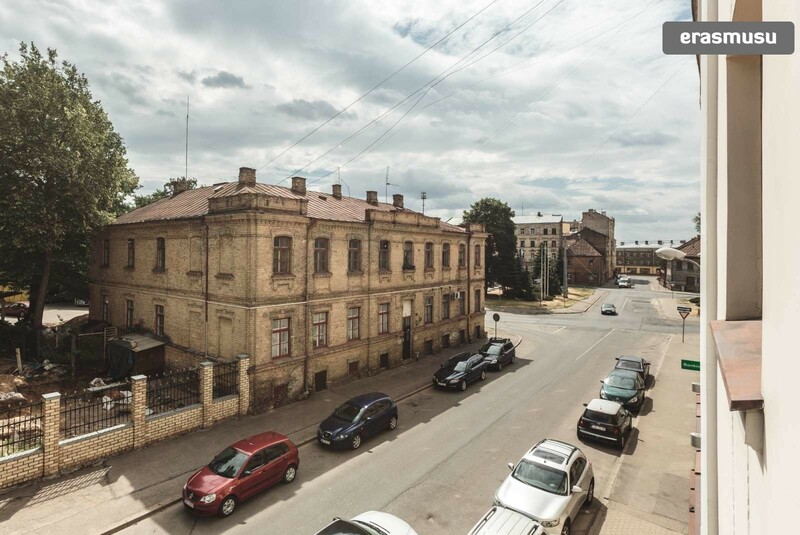 Lots of buses and trams make stops nearby the property.